Taxes and surcharges are not included. Please see the Rates page for details. Rest assured that we’ll be at your door on time. If you book us before your flight, we guarantee that a driver will be waiting for you as soon as you pick up your luggage. Delayed? Allstate tracks your flight schedule, and we inform our drivers accordingly. 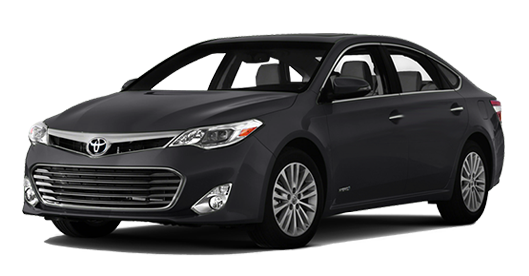 Enjoy the exclusive benefits of traveling in a luxury car and start your trip right. Sit back, relax and enjoy the ride. From a single airport traveler to a large citywide tour, Allstate can help get you where you want to go. 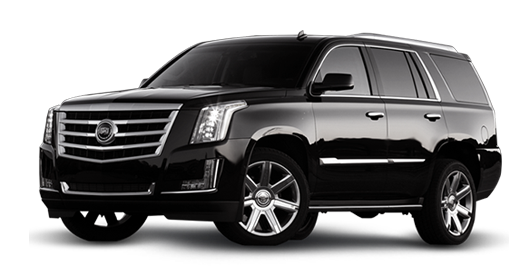 Our large fleet is comprised of everything from executive motor coaches to luxury SUVs and sedans. When you choose Allstate Limo, you get more than just a ride. We partner with you, cater to your specific needs and deliver the top-notch service you deserve. 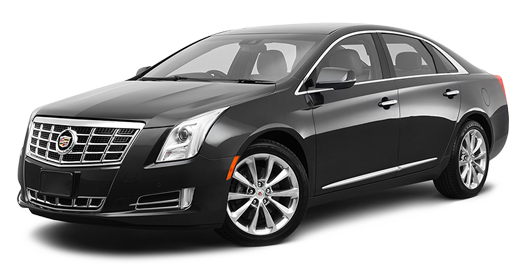 We offer the flexibility of advance reservations and last-minute rides. We offer hourly, daily and trip rates to fit your plans and budget. Our passengers’ safety is our highest priority. We demand excellence from each driver and insist on superior accrediting and certification. Current licensing is maintained at all times and drivers must continually satisfy safe-driving requirements. Our vehicles also go through stringent testing. The fleet is run through necessary inspections that satisfy all local, state and federal regulations. From pick up to drop-off, Allstate Limo keeps you comfortable and safe. The entire team at Allstate Limo is dedicated to providing outstanding executive chauffeur services that are second to none. 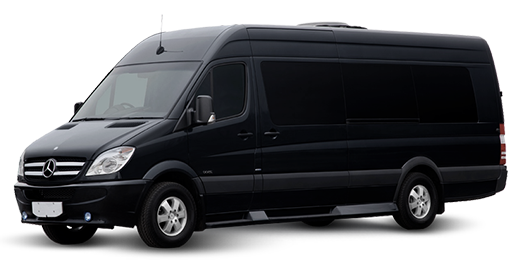 You can count on safe, professional and reliable transportation to personal or corporate events. 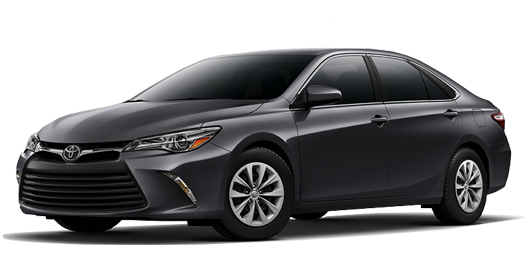 Our entire fleet of state-of-the-art cars is spacious and meticulously clean. We are also well equipped to handle special requests—just ask. Our handpicked chauffeurs provide professional and exceptional customer service. 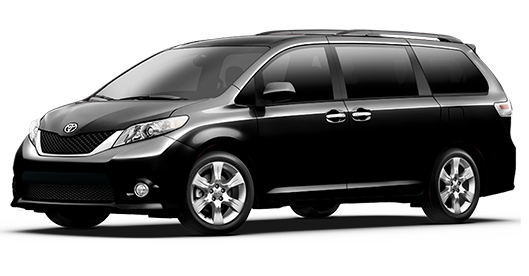 Each driver signs a confidentiality agreement for your peace of mind. If you’re looking for luxurious accommodations and a car that’s eco-friendly, you’ve come to the right place. 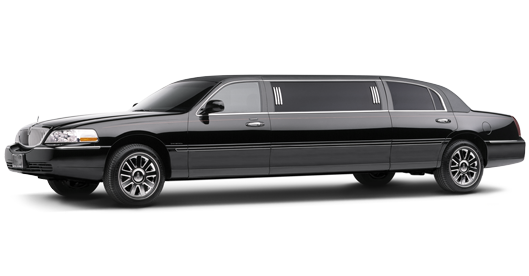 Our fleet features a number of luxury that use 70 percent less fuel than conventional Lincoln Towncars. They also reduce carbon-forming emissions by up to 90 percent. 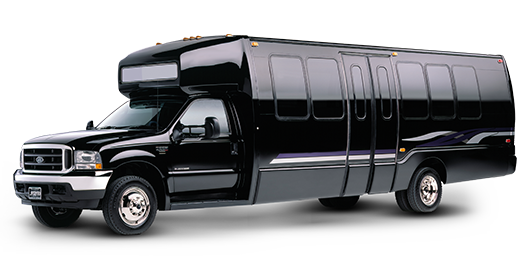 As an ecological pioneer in the limo service industry, we do not believe that going green has to sacrifice comfort. Instead, with Allstate's environmentally friendly options, everyone wins. Colleen Hoboken, NJ I used this service for my father who fell sick and needed car service ASAP to get back home to NJ from the city. The phone call was answered immediately and connected to the dispatcher within seconds. The dispatcher was very understanding and incredibly nice. The car arrived to pick up my father within 10 minutes of the call and he was home within a half hour. They didn't charge an arm and a leg. Brenda Burbank, CA Used them twice on recent trip to NY to and from JFK. They were on time and seemed to be slightly less costly than some other services. The cars were lincolns but they seemed somewhat old but in good shape. If you book online, there is a slightly better price. Arben Manhattan, NY I used this car service to get to and from my home to JFK. They are great!! Hands down one of the best car services I have ever used!! I would highly recommend this to anyone out there. Mark Cornelius, NC We used them to go to the Newark Airport from a hotel on the upper east side. We called them the night before and the person who answered the phone was courteous and got all the pertinent information quickly. She also took my credit card number. The next day, as promised, the service called 20 minutes ahead to let us know the car #. We asked for pickup at 8:45AM. The driver was 10 minutes early and had the bellman call our room. The driver was wonderful and she drove carefully ( not like a NYC cab driver). The town car was clean and the price was as advertised and was put on my CC. We will use them again. BTW - the price was over $100 cheaper than the preferred car service the hotel offered. S H, New York, NY I've used pretty much every car service in NYC over the past 5 years, and I can say with a lot of confidence that Allstate is BY FAR the best. They pick up the phone when I call, everyone speaks English, they are nice (which, you wouldn't believe, is super rare), and 99.9% of the time the car shows up on time or early. Valerie San Francisco, CA I've been using Allstate since the 90's and have NEVER had a problem. Reasonable rates for a car service, ALWAYS on time-usually a few minutes early! Drivers look/act professional. Cars always clean, last car even had a lint roller for me to use! @farnie303 Colorado Incredible service today from @Allstate_Limo as I faced travel delays. Including changing my pickup by email while I was on airplane wifi. @VanderMarmot We had a hassle free trip from LAG to midtown. I highly recommend! Our driver was awesome. Great value overall!